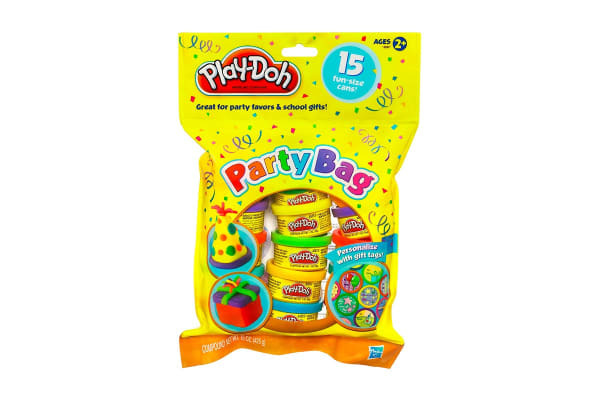 Encourage hours of fun and creativity with this Play Doh Party Bag! Featuring 15 colourful tubs of Play Doh this party bag is amazing value! 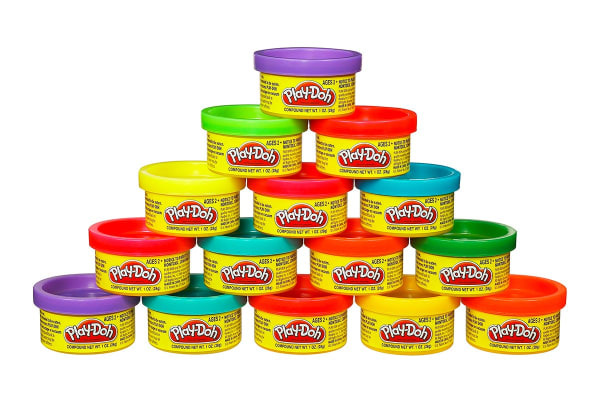 With 15 gift tags, these are perfect for goodie bags at birthday parties or even just for your child’s Play Doh collection. Mould endless creations or combine to create one giant masterpiece! The best price I ever see.